Buy a single class or go for it with a multi-class package. They never expire! This page is all about you. Your info, your credits and your ride history. Relive the glory! "This is by FAR the best cycling class I have ever gone to. 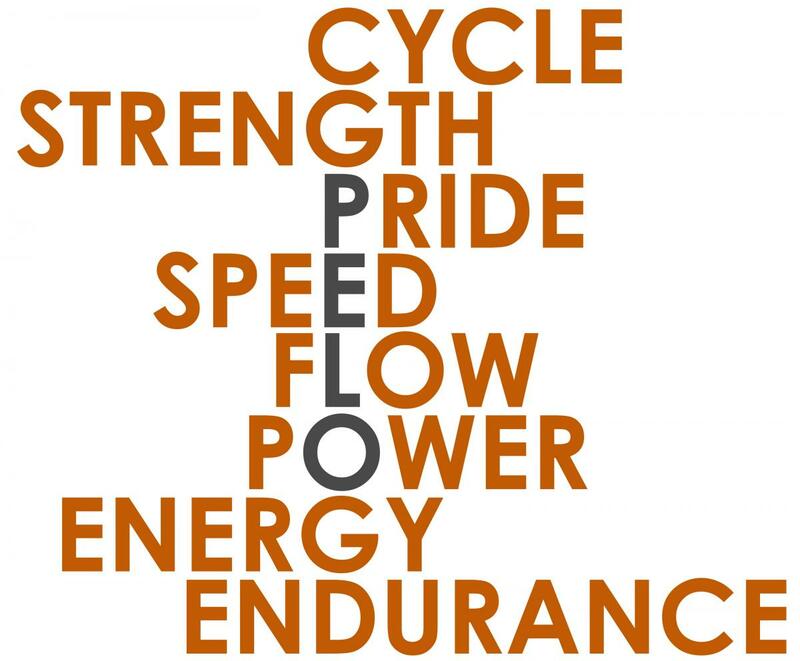 I have been going to cycling classes for years and nothing has been as satisfying as Pelo" Lucy M.
Pelo Fitness is a community dedicated to a culture of fitness. We offer cycling, strength, yoga & nutrition programs customized to you and your fitness level. Whether you're a competitive athlete, a busy executive or a soccer mom (maybe all three), our programs are designed to build strength and endurance, burn calories and boost energy. Come see why Pelo was voted best gym in Marin! Click here to sign up and get this amazing deal!